Loving a Tripawd means being extra vigilant about joint health maintenance. As a result, we’re always on the lookout for high quality, proven supplements that take good care of your dog’s joints. Today we’re happy to let you know our test run results of a product that does just that. And, you can enter to win a free bag to try it for yourself! Keep reading for details on how to enter the contest. 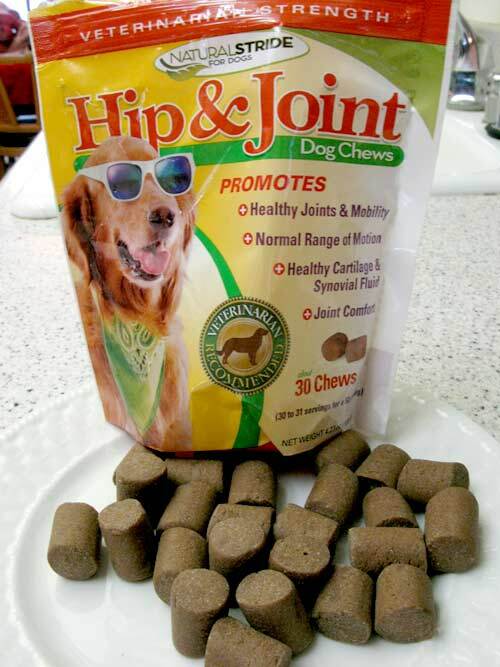 After trying the Natural Stride Hip & Joint health supplement on Tripawds Spokesdog Wyatt Ray we feel that this is a supplement that delivers what it promises: joint pain relief for dogs. Glucosamine HCL: a shell fish-based natural compound that is found in healthy cartilage. N-Acetyl Glucosamine: Shown to decrease pain and inflammation, increase range of motion in osteoarthritis patients, and help repair cartilage. Hyaluronic Acid (HA): Studied for its effectiveness in the treatment of different types of arthritis such as osteoarthritis and rheumatoid arthritis. Despite his notoriously sensitive belly, Wyatt had no gastrointestinal effects from this powerful combination of remedies. He was diagnosed with hip displaysia as a puppy, so this is a great product for us to stick with. Whether he was trying the powdered form or the newer chewable supplements (both have equal amounts of pain relief), we are noticing that he shows fewer aches and pains after extra-long play sessions and activity. 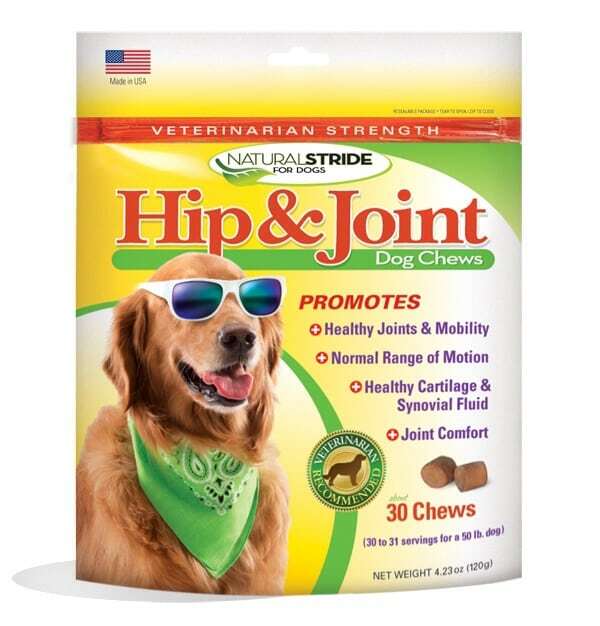 We rate Natural Stride Hip & Joint “Three Paws Up!” for their high quality, made-in-America approach toward good joint health for all dogs. 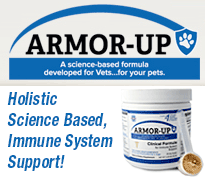 If your dog has been diagnosed with arthritis or hip displaysia, or you’re just in need of a good supplement to give as preventive medicine, give this product a try and let us know what you think. Natural Solutions, the makers of Natural Stride, guarantees you’ll see results in days, not months. They’re so certain it works, they even offer a 60-day money back guarantee to customers. And now the part you’ve been waiting for! Here’s how to enter to win a free full-size bag of Natural Stride powder or chewable formula! Just follow the next two fast and easy steps. 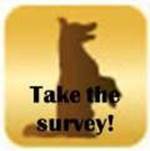 Natural Solutions is looking for feedback from Tripawds pawrents. 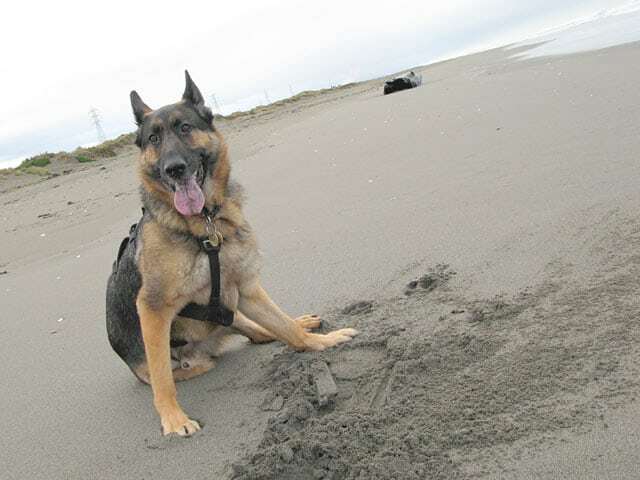 Please take this fast easy survey about joint health to help them learn more about a Tripawd’s special needs. Then, return here for your final steps to enter the contest. To enter the Natural Stride giveaway, simply fill out the Rafflecopter form below. There are two different ways to enter, so select as many or as few as you like each day. By completing more than one entry option you increase your chances of winning! The giveaway starts now and ends on January 29th. US residents only please. Hey folks: This post is sponsored by Natural Solutions for Life on behalf of the BlogPaws Blogger Network. 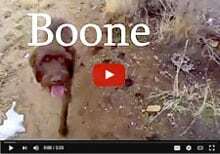 Tripawds is being compensated for helping spread the word about Natural Solutions for Life’s Natural Stride Supplement, but the Tripawds Nutrition Blog only shares information we feel is relevant to our readers. Natural Solutions for Life is not responsible for the content of this article. We’d want the powder. 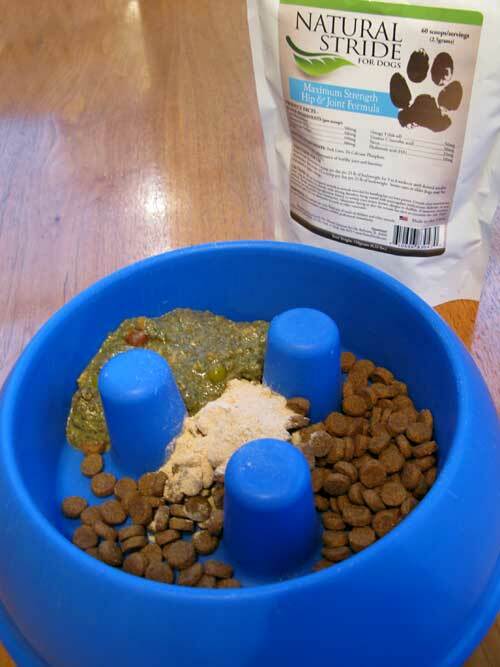 Our Dot has allergies so we have to watch ingredients closely and would go for the option with least ingredients. Yay for Wyatt! It must be nice to find a product that works well for him and doesn’t upset his tummy. Michelle don’t be silly, enter it! All dogs can enter. You betcha Ann, we’re really hoppy with it. Giving Kosar supplements improves his energy level. If he does not receive them for a few days he just lays around. When he gets them he wants to play and is very active. I will enter any contest that features a dog wearing sunglasses. Thanks for the offer. Yeah isn’t he cute? Thanks for entering Jimmy! We’re all for more active doggies. Thanks for entering the contest Kosar’s Mom! I have read scientific research that suggests hyaluronic acid has been implicated in the transport of tumours around the body. What research supports the benefits for anti arthritis? 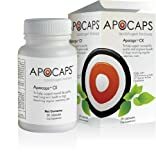 The UK arthritis organisation lists SAMe as having most reported benefits for human osteoarthritis alongside capsicaim from peppers and yet I see no canine supplements using these. Hi Christine, I’m not aware of the research you’re referring to, you may want to contact Natural Stride directly with that question. 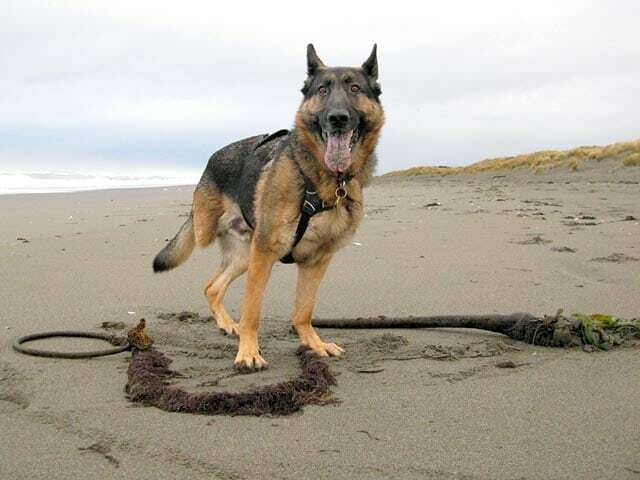 As for SAM-e, we talk about it a lot here and members have reported success with the human version when using it in their dog’s nutrition regimen. Is Marijuana Safe for Dogs, Cats and Other Pets?